How can people and nature survive at the edge of the Sahara Desert? For centuries wetlands in the arid Sahel region of Africa have provided lifelines for local people and wildlife. Yet these wetlands are shrinking. They are threatened by a changing climate, rapid population growth and increasing competition for water. We work to safeguard and restore these freshwater flows. 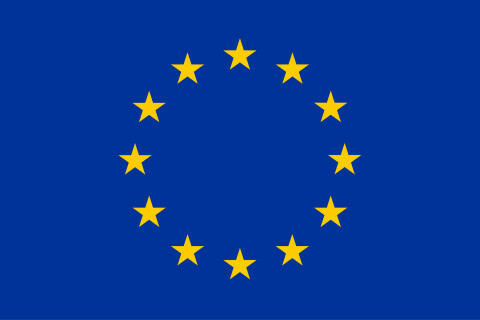 As the biggest donor of Official Development Aid (ODA) in the world, the EU has a key role to play in ensuring that the funds for development aid, Climate Change Adaptation and Disaster Risk Reduction are effectively used to mitigate risks and reduce the vulnerability of communities. The Wetlands International – European Association focuses on areas which are close to Europe, both geographically and in terms of attention, aid and investments: the Mediterranean basin and the Sahel. These regions were identified in the European Commission’s 2012 Communication on Resilience, which was later updated by the EU Action Plan on the Sendai Framework for Disaster Risk Reduction 2015-2030. 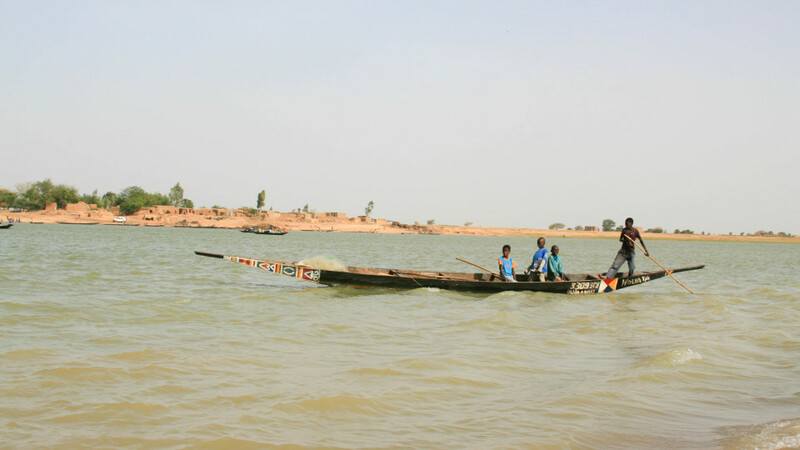 The wetlands of the Sahel include rivers and their floodplains, seasonal lakes and ponds set amid arid and semi-arid landscapes. These ecosystems provide multiple benefits in provisioning freshwater, food and livelihoods. They also support seasonal patterns of migration for people and animals, including millions of waterbirds that breed in Europe. The area of floodplain wetlands in the Sahel is shrinking. To halt and reverse this trend we improve the understanding of their values and build the capacity of governments, civil society organisations and local communities to take action to develop sustainably and adapt to a changing climate. Our ambition is to see greater uptake of ecosystem based approaches to climate change adaptation and integrated disaster risk reduction, to contribute to reaching global climate and development goals.